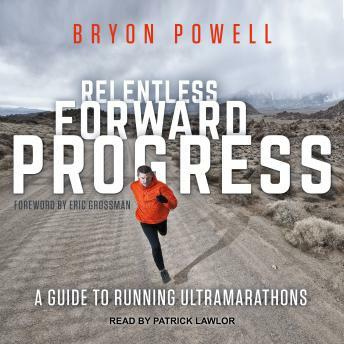 Listen to "Relentless Forward Progress: A Guide to Running Ultramarathons" on your iOS and Android device. Marathons have become too easy for some runners. What was once the pinnacle of achievement in a runner's life is now a stepping stone for extraordinary adventure in ultramarathoning. The number of ultrarunners-those running distances of 50k (31 miles), 50 miles, 100k (62 miles), or 100 miles-is growing astronomically each year.